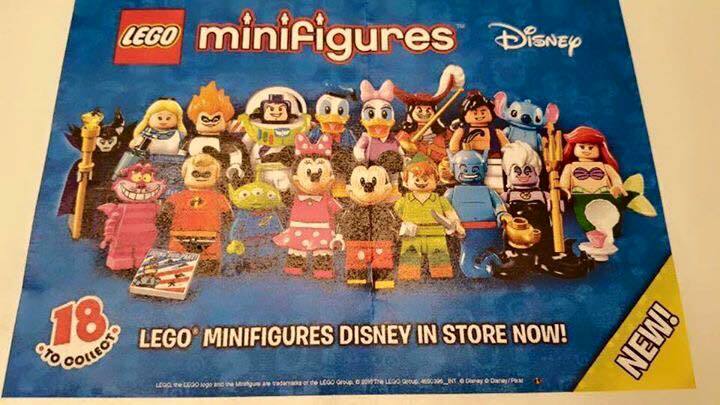 The internet has just gone bonkers with the release of this image outlining the 18 (yep, not 16) Disney minifigures. It looks like a great list, and there are plenty more characters that could be in a subsequent series. From what I’ve heard, this series will be released mid 2016. I can’t wait! Thanks to NeoGAF for the list.